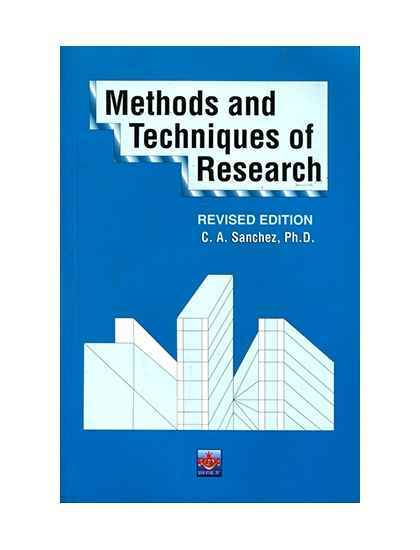 Research is one of the activities of a scientifi c mind, which, everyone has, knowing or unknowingly. But in recent trends of the times, regardless where one is or whatever is the position, the call for scientifi c activity has been stressed and made explicit. 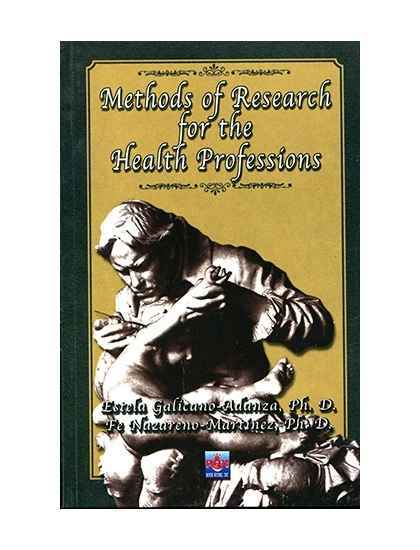 There is no line of work that does not demand research as a way of life. In the educational system, it is stressed in all levels from the elementary to the topmost; in business, it is demanded from all personnel to improve production and quality of services, and also in other lines of work which have the same objectives in results and outcomes. There is no endeavor where quality is not required and stressed, so that research especially for continuous improvement is a top priority. 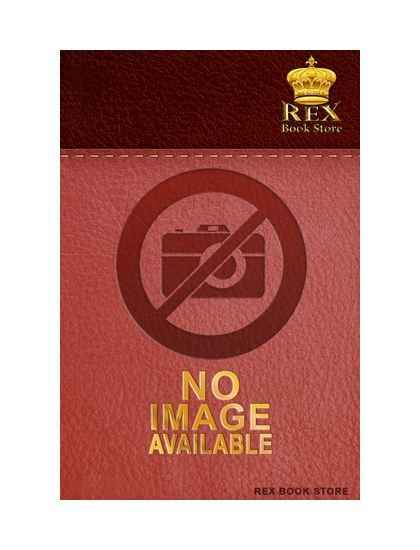 This book is written in the simplest manner, so that everyone may have access to the world of research. Demands for proposals are not usually attended to, not because people do not want to respond, but because they do not know what the rudiments of such endeavor are. 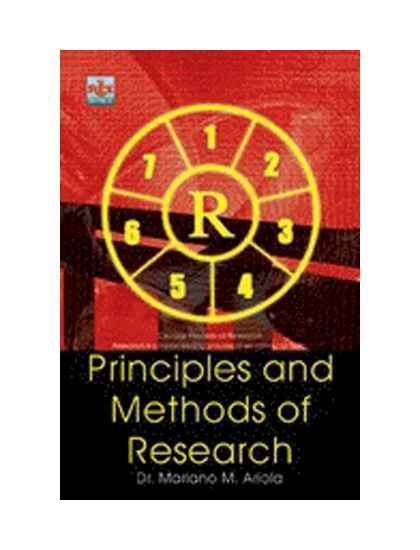 This book hopes to respond to the needs and problems of people interested in making researches not only in the simplest, but also in a thoroughly and adequately suffi cient manner so the reader may understand what it really is. 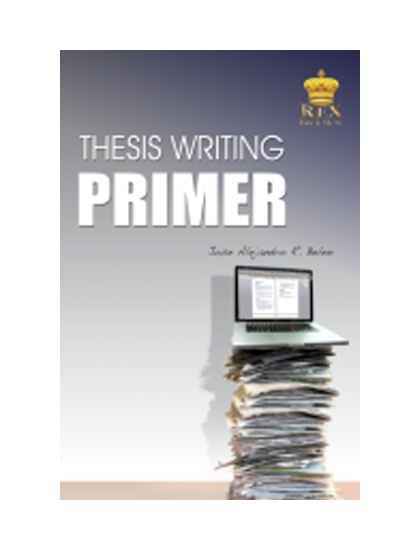 Like the usual, the book starts with the fundamentals of research, and the basic concepts, arranging the topics in the most logical manner, and are supported by various examples from different fi elds of discipline. 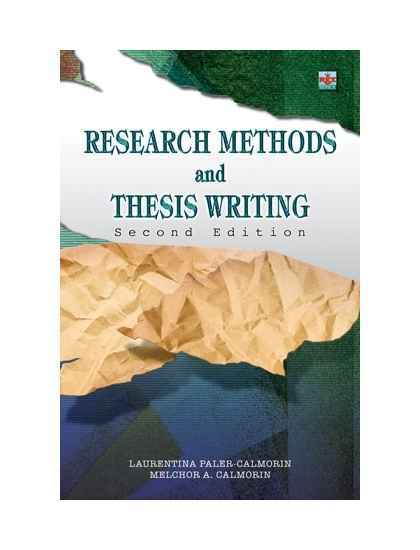 It attempts to show that the work of research is cohesive even at the start, putting together a theoretical framework, statement of the problem, hypothesis, and the review of related literature. 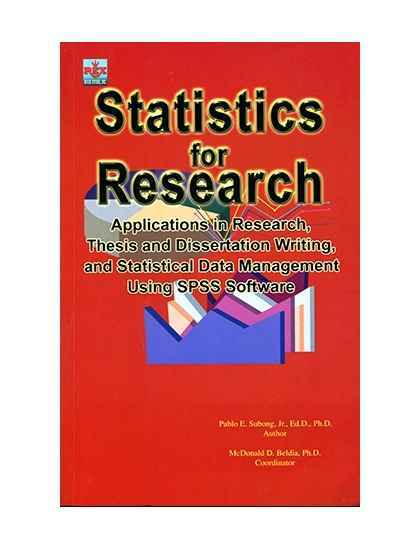 Data analysis covers a large portion of the book, since statistics is the language of research which tells the stories about the data and makes numbers alive and meaningful. 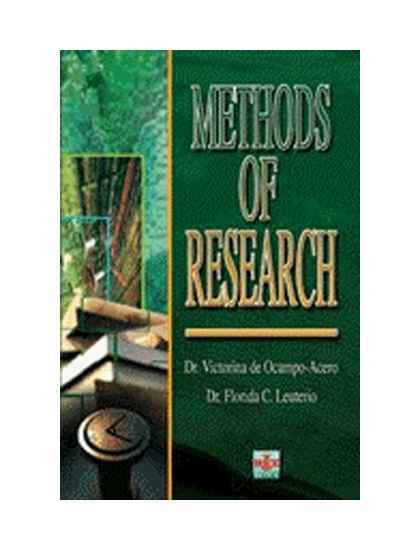 Making inferences and generalizations, which are important functions of research, are highlighted in the discussion of the different methods of research, especially for quantitative measures. 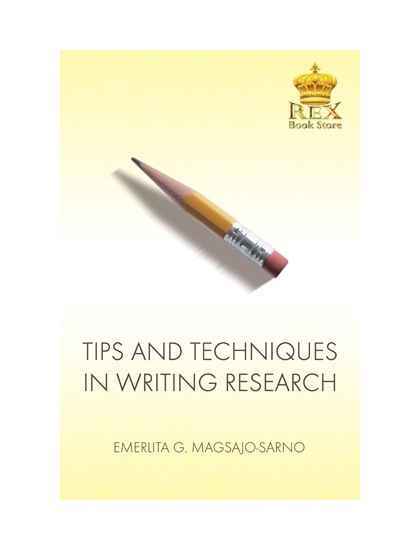 With the utmost desire on the part of the authors to help the reader cross the bridge to the land of research, the language is made easy and the examples voluminous to warrant a better view and perspective of research.